An occasional wet sauna has enormous benefits for the body. It relaxes tense muscles and extracts unnecessary contaminants through the pores. Its benefits are only realized, however, when the sauna lasts in the range of minutes, not days. The suffocating heat of the east coast has drenched my share of shirts this week, and while my world resembles a marathon Turkish bath, I opted for Turkish coffee. 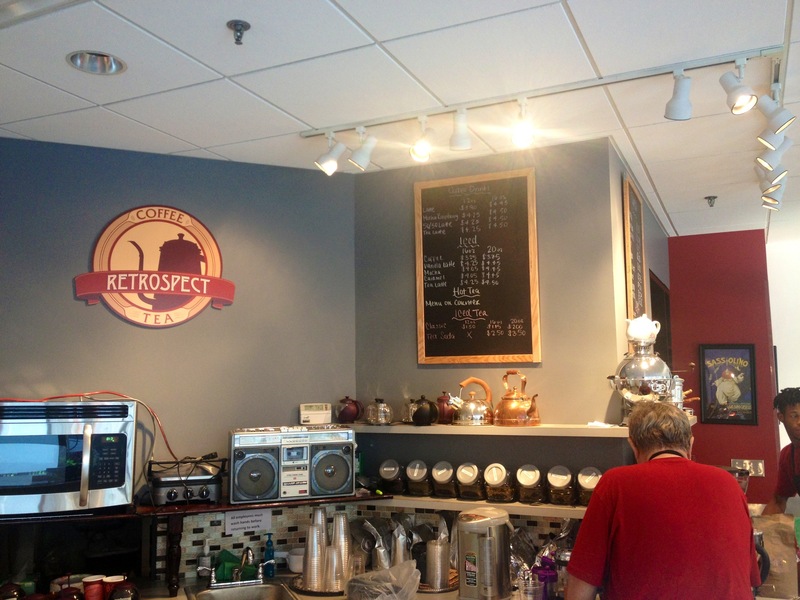 Newly opened Retrospect Coffee and Tea serves freshly roasted specialty beans from local roaster M.E. 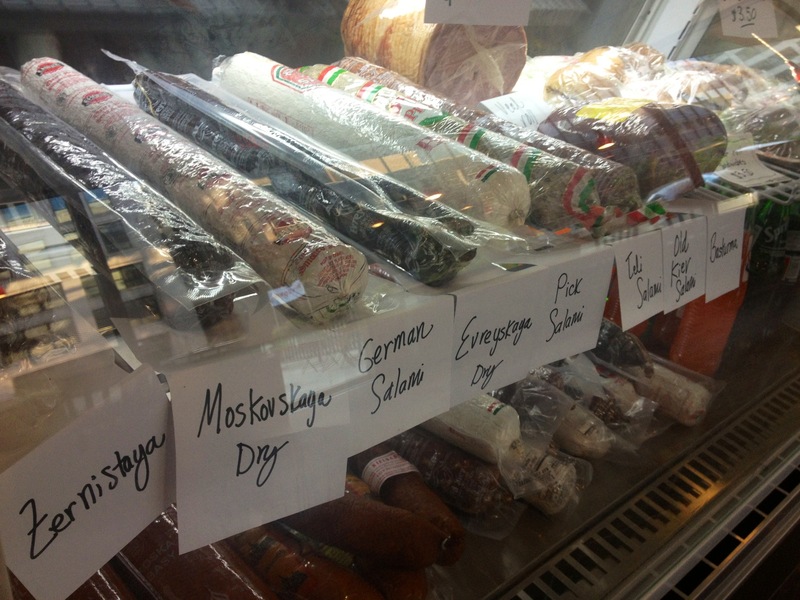 Swings, a variety of high quality teas, and gourmet sandwiches. 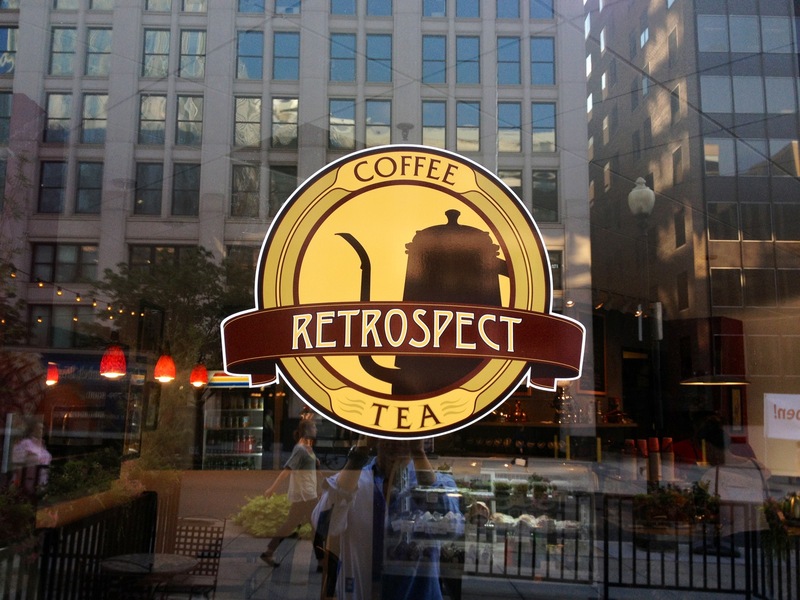 Pour over and French press are the main brewing methods at Retrospect, along with refreshing cold-brewed iced coffee during the summer season. Most impressive, however, is the cafe’s Turkish coffee. Rich, aromatic, with just the right amount of sugar. I have yet to try the sandwiches, or the salami, but strong Turkish coffee is more than enough of a reason to return to Retrospect. With the limited number of quality cafes in Washington, DC’s business district, this addition is more than a welcoming sign of good things to come. Nothing quite like thick, sugary, caffeinated material running through my veins on another muggy day.